Enjoy Life Foods' new allergy-friendly bakery became operational in September 2016. Image courtesy of Enjoy Life Foods. The 200,000ft² allergy-friendly bakery is located in Jeffersonville, Indiana, US. Image courtesy of Enjoy Life Foods. 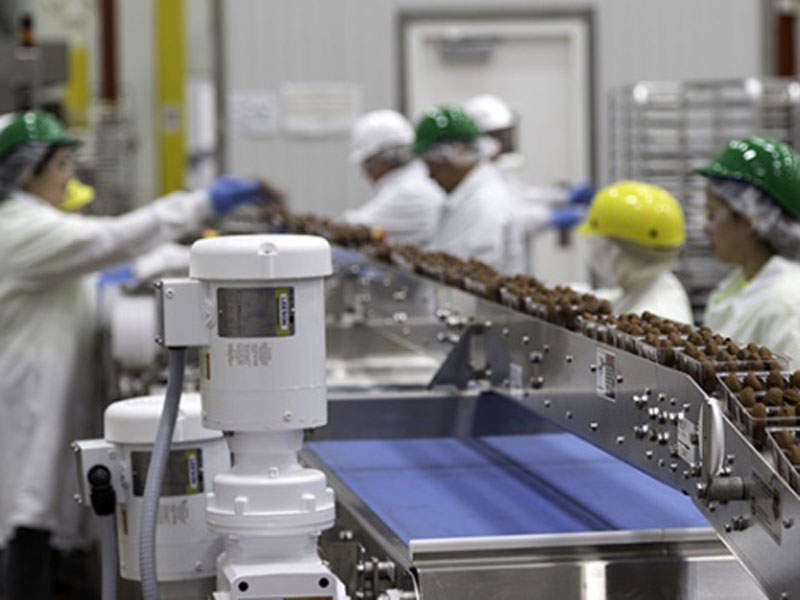 The cookie production line at Enjoy Life Foods' new facility can produce 7.1 million cookies a month. Image courtesy of Gray Construction. Enjoy Life Foods was founded by Scott Mandell in 2001. Image courtesy of Gray Construction. Enjoy Life Foods, a subsidiary of Mondelez International, began operations on North America’s biggest allergy-friendly bakery in September 2016. 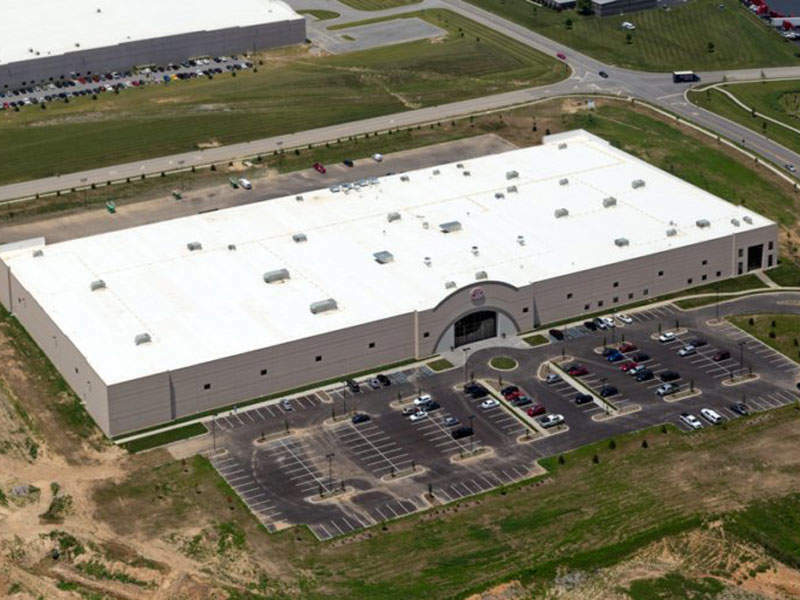 The facility is located at the River Ridge Commerce Center in Jeffersonville, Clark County, Indiana, US. 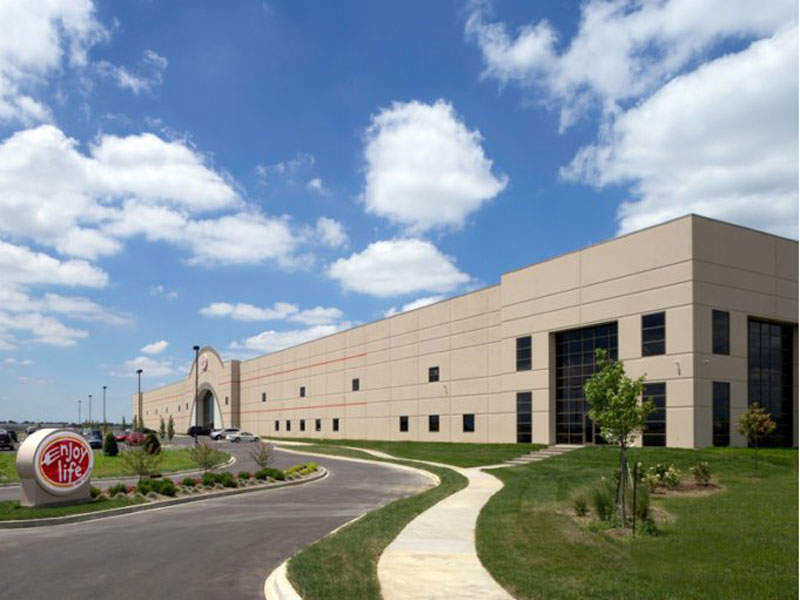 Enjoy Life Foods’ production and distribution operations have been shifted from its previous site in Schiller Park, Illinois, to the Jeffersonville plant. The move has created more than 100 new jobs in Jeffersonville and local communities. 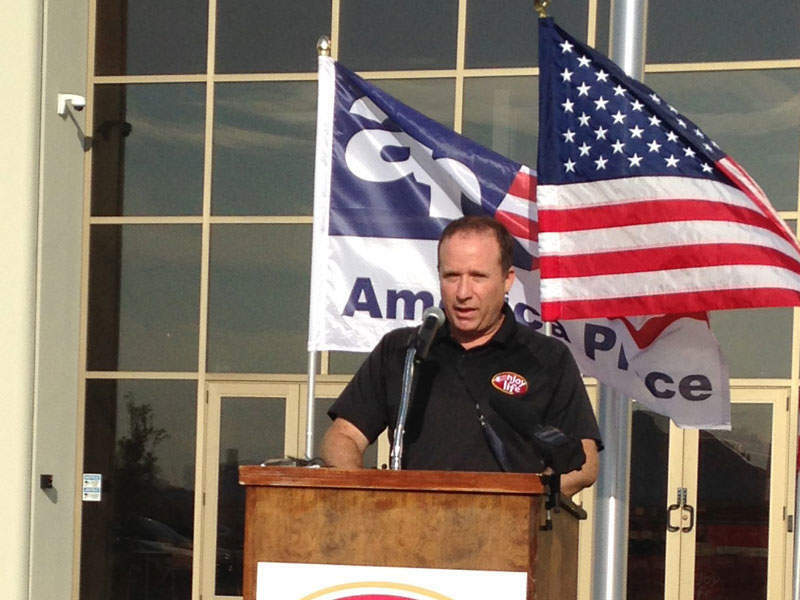 "The move has created more than 100 new jobs in Jeffersonville and local communities." 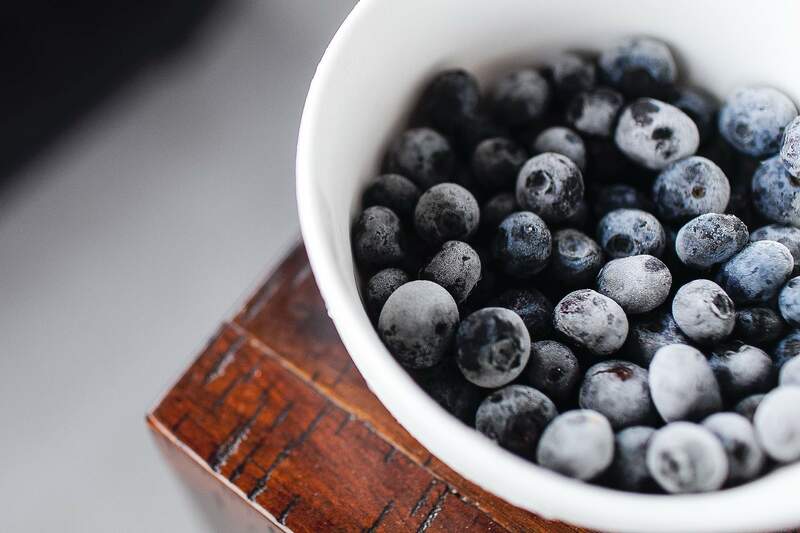 With the new facility, Enjoy Life Foods aims to increase its production capabilities to meet the growing demand for its allergy-friendly products in Canada and the US. The new facility will also allow the company to expand its offerings in the global markets. 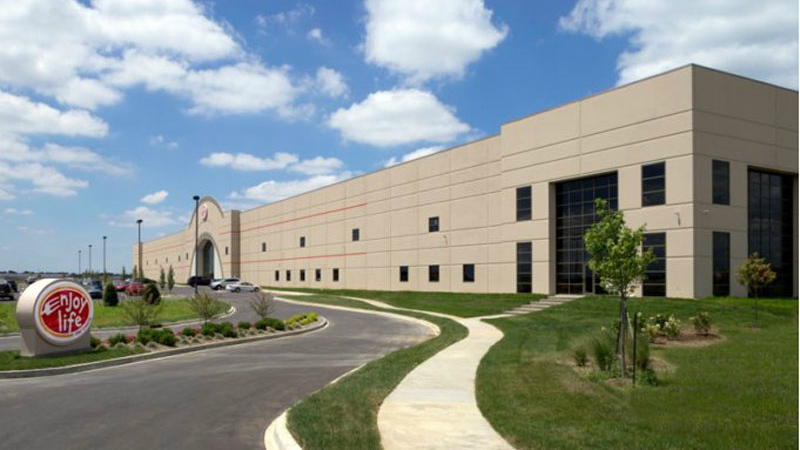 The state-of-the-art Jeffersonville production and distribution factory is designed to produce a variety of food products such as snack bars, cookies, baking chocolate, savoury snacks, chocolate bars, and baking mixes. Products will be made without using common food allergens such as dairy, fish, nuts, gluten, wheat, eggs, crustacean shellfish and soybeans. Three production lines are currently operational at the facility. The snack bar production line is capable of producing 780,000ft of bars a month, the cookie production line can make 7.1 million cookies a month, and the chocolate production line can manufacture 1,500t of baking chocolate a year. The new bakery is expected to be installed with additional production lines by the end of 2017, creating 100 new jobs in Indiana. Enjoy Life Foods leased a 200,000ft² facility and began construction with an investment of approximately $39m in January 2016. The new site is approximately four times larger than Enjoy Life Foods’ old factory in Schiller Park. Gray Construction, a provider of engineering and construction services based in Kentucky, US, was selected to oversee the design and construction of the facility. In addition to design-build services, the contractor also provided other services such as programming, architecture, construction management, permit procurement, as well as electrical, structural and mechanical engineering services. Enjoy Life Foods obtained incentives from the Indiana Economic Development Corporation, One Southern Indiana, and Urban Enterprise Zone of the River Ridge Commerce Center, for its Jeffersonville manufacturing and distribution plant. The company obtained gluten-free certification from the Gluten-Free Certification Organization for products manufactured at its dedicated gluten-free and nut-free plant in Jeffersonville. Designed in accordance to US FDA guidelines, the new building in Jeffersonville is a conventional steel structure. It has six dock doors with levellers to ensure safe and efficient operation during loading and unloading of goods. The plant’s interior is covered with metal wall panels to maintain a stable environment. Drywall partitions are installed to create interior spaces in the office. Other utilities installed at the site include process support utilities, good manufacturing practice areas, and process waste systems. Founded in 2011, Enjoy Life Foods is engaged in producing more than 40 allergy-friendly, gluten-free, and non-GMO Project-verified food products. Enjoy Life Foods’ products includes snack bars, baking mixes, chocolate bars, cookies, seed and fruit mixes, as well as lentil-based chips. 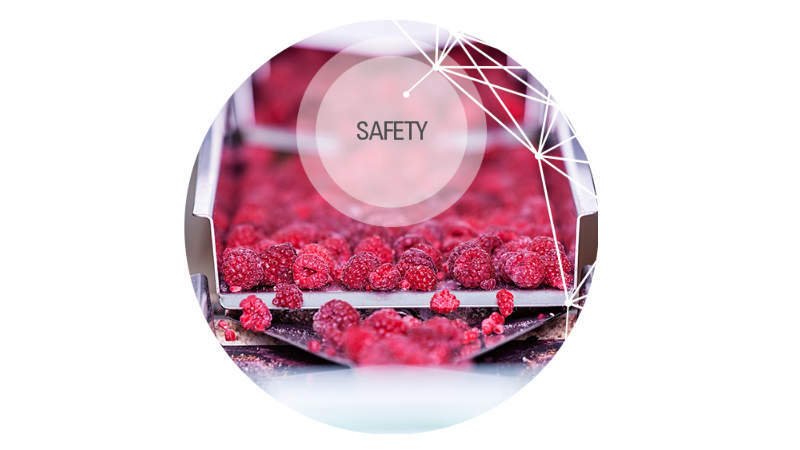 SGS offers a comprehensive range of specialist safety, quality and sustainability solutions to support primary producers, processors, manufacturers, food service operators and retailers. 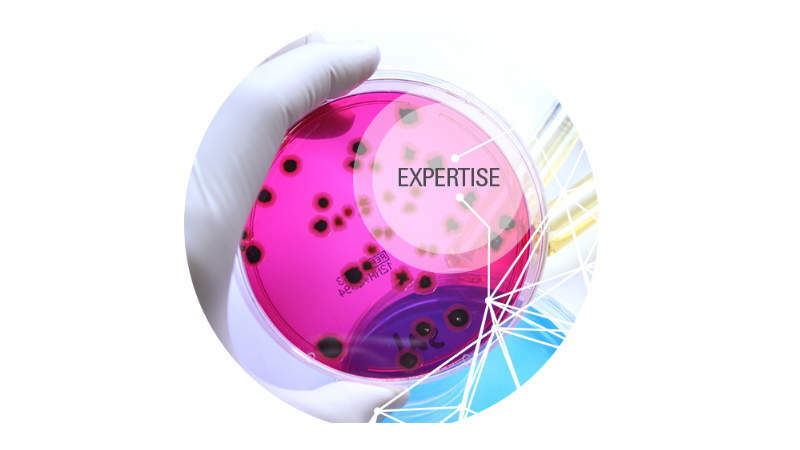 SGS’ Food testing services cover multiple chemical, microbiological, physical and sensory examinations to analyse the safety and quality of food. Safety and quality testing verify product compliance with various regulatory standards. The most sweeping reform of US food safety laws in 70 years, the Food Safety Modernisation Act (FSMA) shifts the industry’s focus from responding to contamination events to preventing them. Apple Food Systems is a leading supplier of flowable food depositing, processing, and injection production equipment for cakes and snacks.